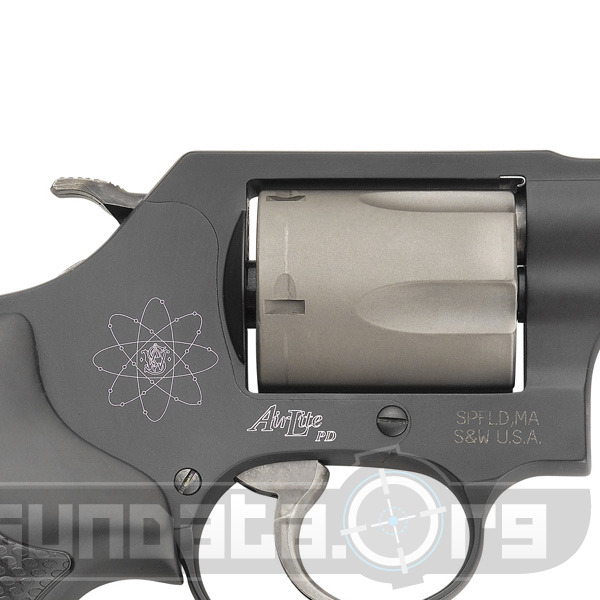 The Smith & Wesson Model 360PD is a self-defense, conceal and carry, for day or night conditions. It is built off the small J-Frame AirLite design. The frame is made from scandium alloy with a black matte finish, and the cylinder is titanium alloy. 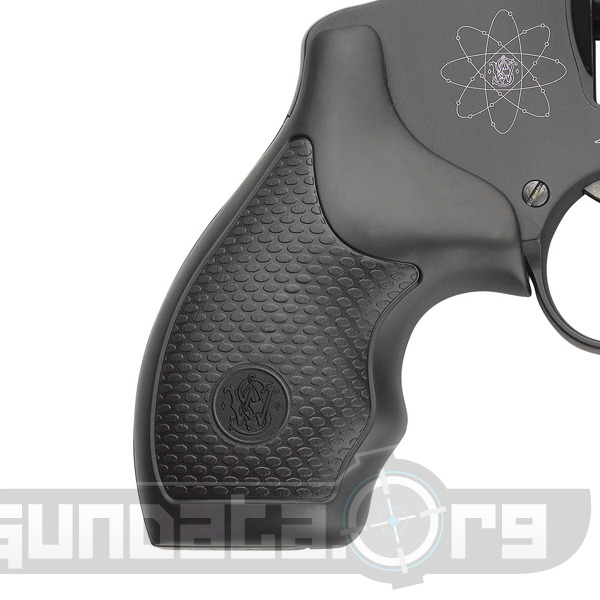 The grip is synthetic black to allow shooters to have a more firm grip during firing. 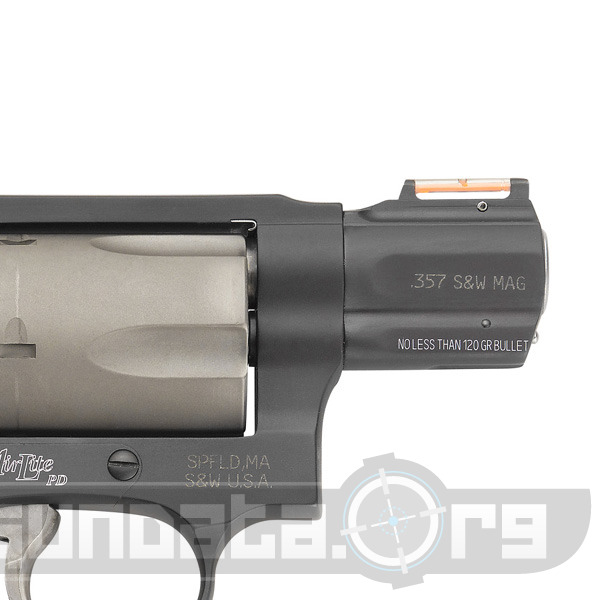 The Model 360PD holds 5-rounds of .357 Magnum or .38 S&W Special +P ammunition. The overall length is 6.31-inches, with a 1.875-inch stainless steel barrel. The front sight is a Hi-Viz fiber optic orange for better accuracy shooting in low light situations, and the rear sight is fixed. It has a stainless steel blast guard above the cylinder to prevent overheating and reduce discharge of gas during firing.